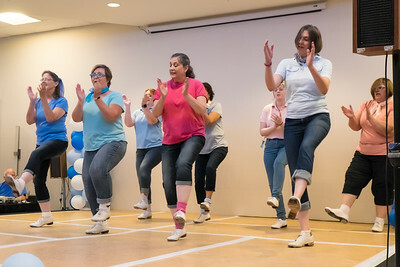 Southern California's clogging convention at the Holiday Inn, La Mirada, California. 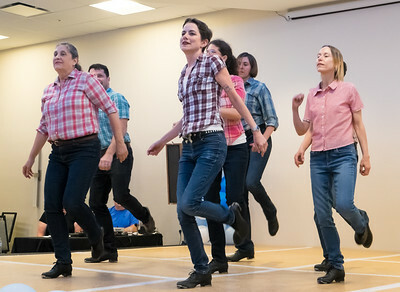 Clogging Express and Muscle Rock from Northern California both performed. 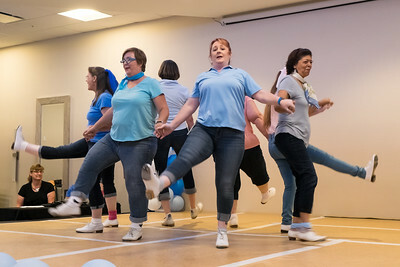 Thanks to Jamie for help with taking pictures during CE's performance. 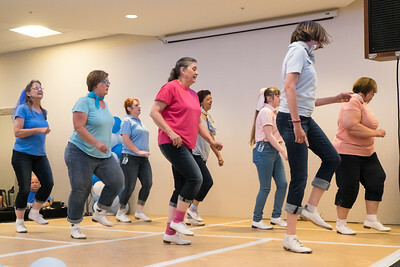 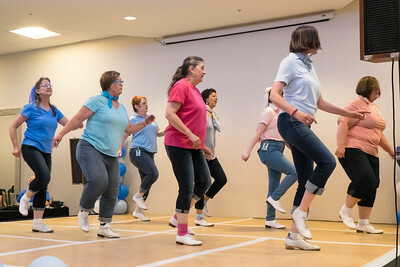 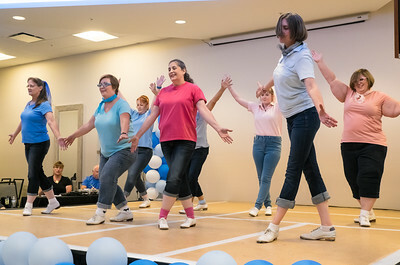 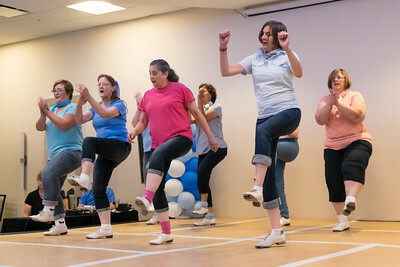 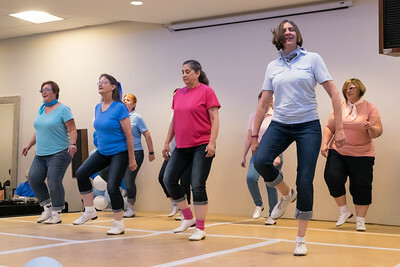 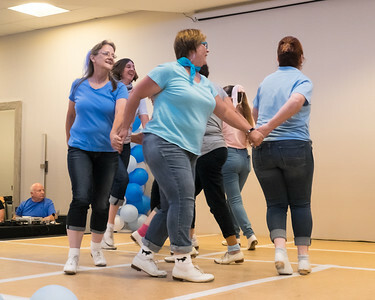 More clogging galleries are available here: https://www.loiselling.com/Clogging. 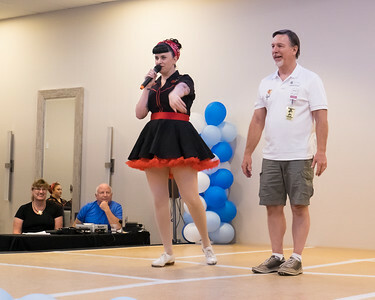 Cricket Kinser and Dan Rowan at the start of the evening program on Saturday at SCCA's SoCal Shindig in La Mirada, CA. 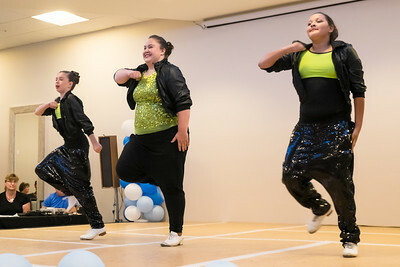 Dance Fusion performing "Money" at SCCA's SoCal Shindig in La Mirada, CA. 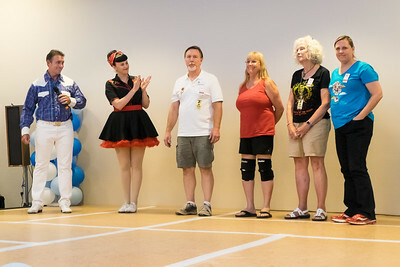 Cripple Creek performing to "Strings of Fire" at SCCA's SoCal Shindig in La Mirada, CA. 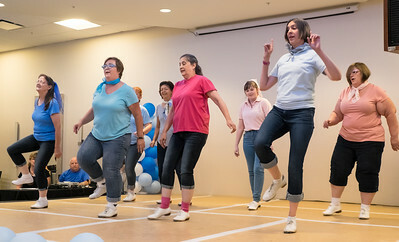 Mussel Rock Cloggers performing "Sold" at SCCA's SoCal Shindig in La Mirada. 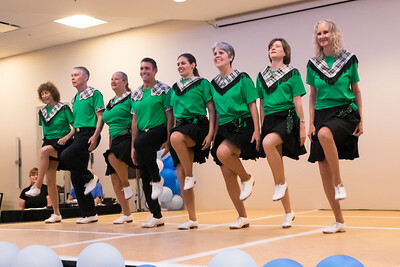 Ventucky Clogging Company performing "Black Irish" at SCCA's SoCal Shindig in La Mirada, CA. 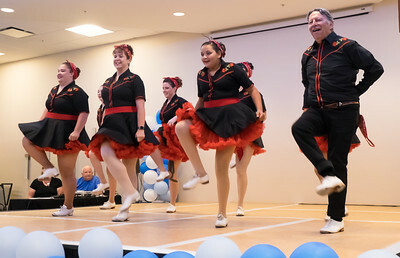 Clogging Express performing "Perkins Medley" at SCCA's SoCal Shindig in La Mirada, CA. 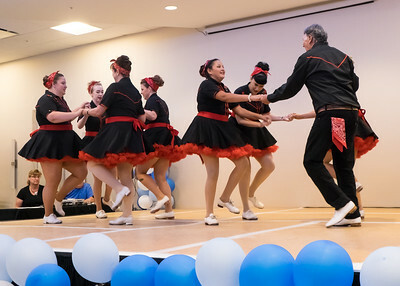 Dance Fusion performing "Different Drum" at SCCA's SoCal Shindig in La Mirada, CA. 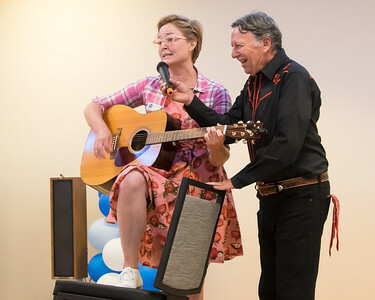 Carter Parton Rogers (aka Jennifer Lublin) "performing" Sauturday night at convention. 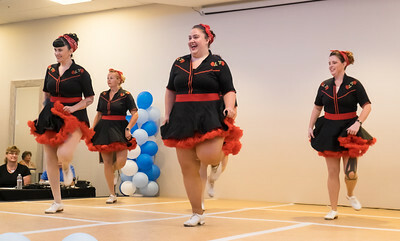 She was terrific! 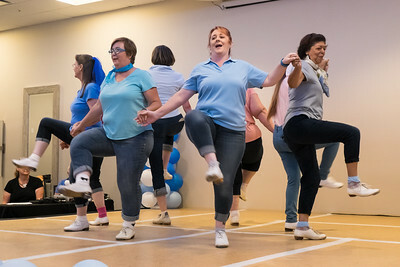 Ventucky Cloggers performing "East Bound and Down" at SCCA's SoCal Shindig in La Mirada, CA. 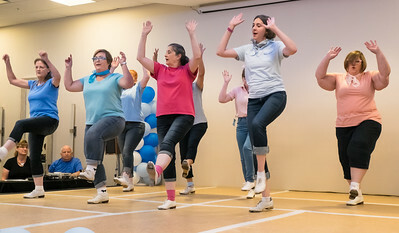 Dance Fusion performing "Girls Just Wanna Have Fun" at SCCA's SoCal Shindig in La Mirada, CA. 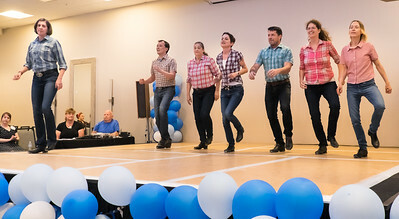 Mussel Rock Cloggers performing "Mi Gente" at SCCA's SoCal Shindig in La Mirada.